Linda Shapiro, professor of electrical engineering and of computer science and engineering, earned a bachelor’s degree in mathematics from the University of Illinois in 1970 and master’s and Ph.D. degrees in computer science from the University of Iowa in 1972 and 1974, respectively. 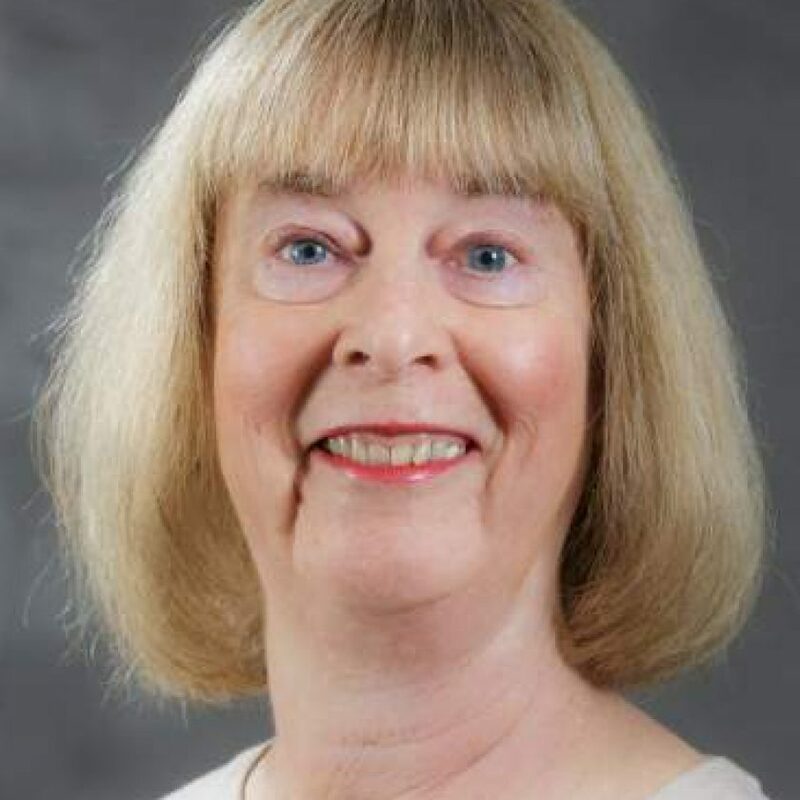 She was a faculty member in Computer Science at Kansas State University from 1974 to 1978 and at Virginia Polytechnic Institute and State University from 1979 to 1984. She then spent two years as Director of Intelligent Systems at Machine Vision International in Ann Arbor, Michigan. She joined the University of Washington Electrical Engineering Department in 1986 and the Computer Science and Engineering Department in 1990. She was elected a Fellow of the IEEE in 1995 and a Fellow of the IAPR in 2000. Shapiro is past editor-in-chief of the journal CVGIP: Image Understanding and is a member of the editorial board of Pattern Recognition. She has been program chair and general chair of several computer vision conferences, including IEEE Conference on Computer Vision and Pattern Recognition, and is a member of the IEEE PAMI Executive Committee. Lu, Y. & Shapiro, L., Closing the Loop for Object Proposals and Edge Detection, AAAI Conference on Artificial Intelligence, 2017. Lu, Y., Bai, X. Shapiro. L., & Want, J., Coherent Parametric Contours for Interactive Video Object Segmentation, IEEE Conference on Computer Vision and Pattern Recognition, 2016. Liang, S., Shapiro, L., & Tse, R., Measuring Symmetry in Children with Cleft Lip. Part 3: Quantifying Nasal Symmetry and Nasal Normalcy Before and After Unilateral Cleft Lip Repair, Cleft Palate Craniofacial Journal, 2016. J. Wu, S. Liang, L. Shapiro, R. Tse, “Measuring Symmetry in Children with Cleft Lip. Part 2: Quantification of Nasolabial Symmetry Before and After Cleft Lip Repair,” Cleft Palate Craniofacial Journal, 2016.